Trustable web magazine Adweek released a list of best advertisements of 2013 according to them. 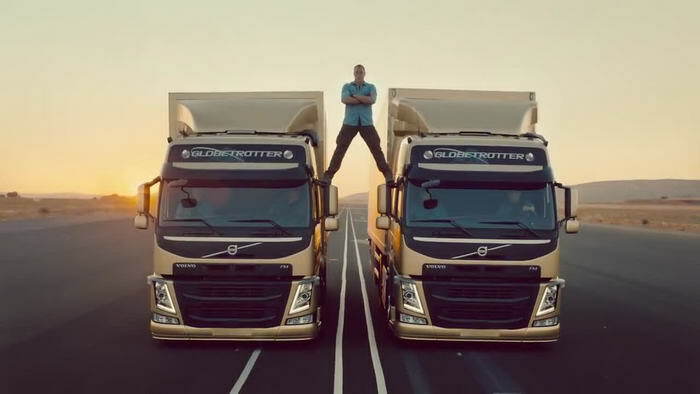 The Volvo commercial with Action star Jean-Claude Van Damme’s perfect split between two moving vehicles has find its place in list too. Check out the list below and share your number one with us in comments section.